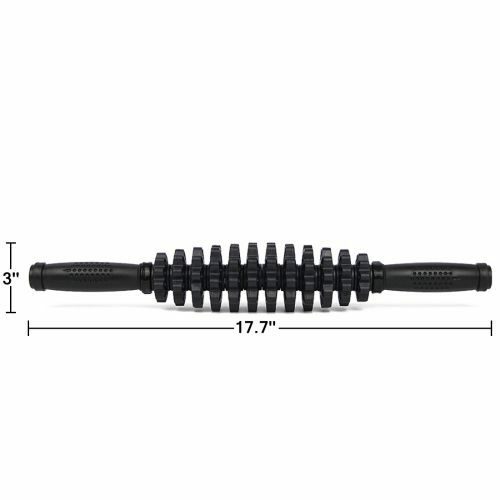 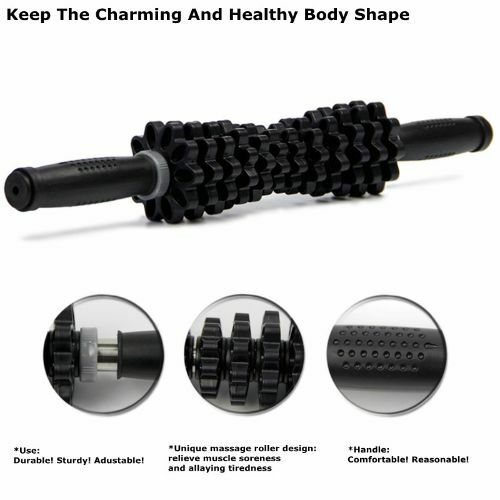 Exercise Stick Roller is capable of eliminating fat through continued use. 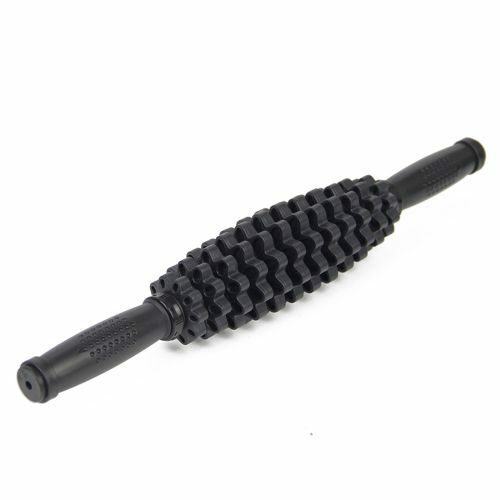 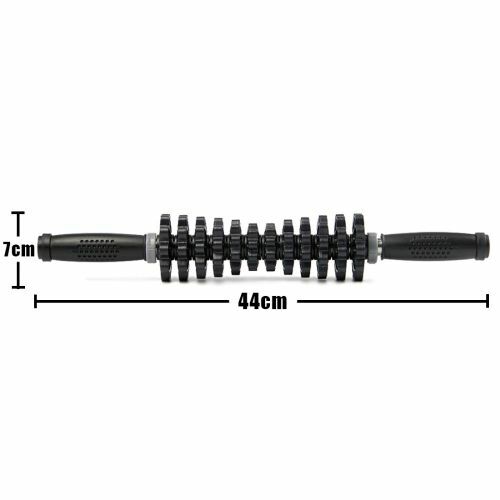 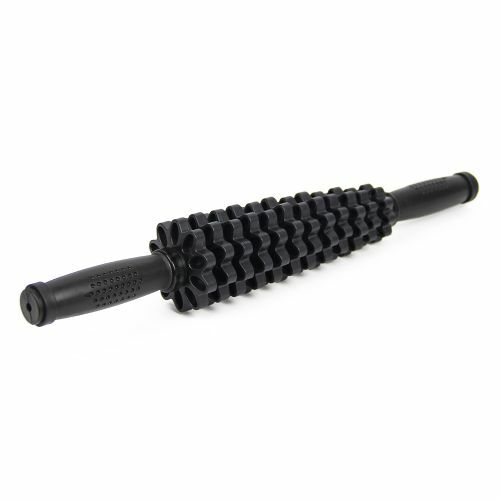 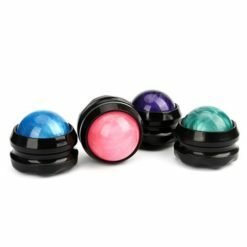 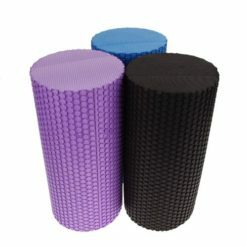 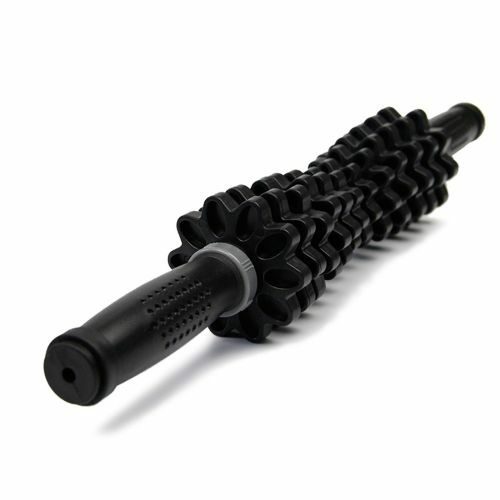 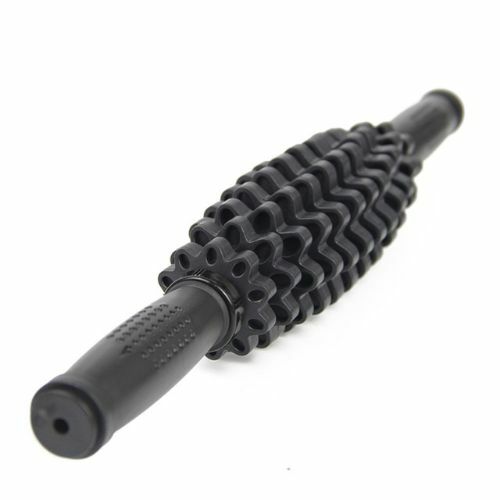 Exercise Stick Roller is perfect for you if you want to have a fast and effective results. 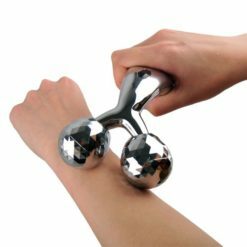 Do you want to have an assistance in having your exercise sessions? 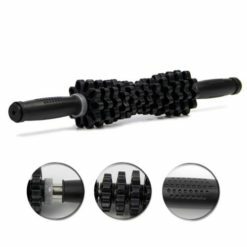 Do you think you can do it a lot better with a help from something else? 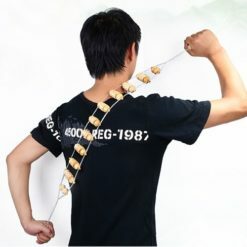 You couldn’t always have a worthwhile experience when you do things on your own. 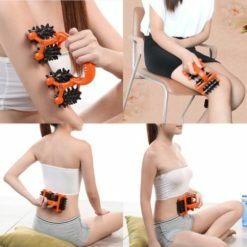 Sometimes you will need a perfect companion to something that you want to do. Thus, you will need an Exercise Stick Roller for your every session. 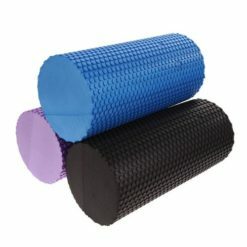 This is perfect for the athletes who would want to have a heavy-duty exercise, even if you are just a beginner at that. 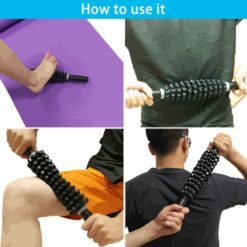 You can have your perfect workout routine using this and you can use it anywhere, you just do not have to go to a gym constantly. 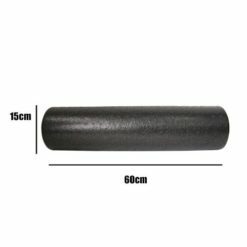 Exercise Stick Roller can reduce your muscle soreness after you have done an exercise already and you are in a cooling down state. 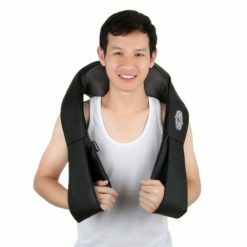 You can release the muscle tension suing this also. 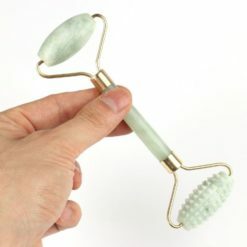 It can give you an immediate relief upon using it. 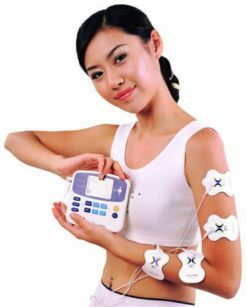 Furthermore, if you use this in a constant manner, you can have your fat and excess weight eliminated. 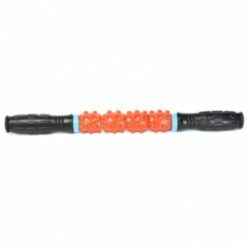 You can totally rely on this stick for your exercise because this is a strong one and it is adjustable to cater your needs. 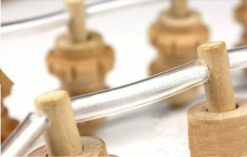 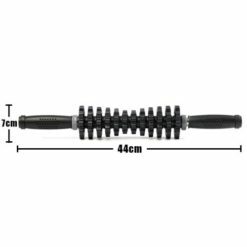 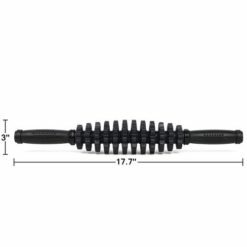 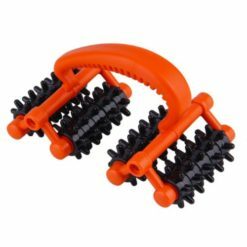 Exercise Stick Roller has a big handle at both ends and it is small in the middle to enhance your exercise routine especially for your legs, arms, and neck. 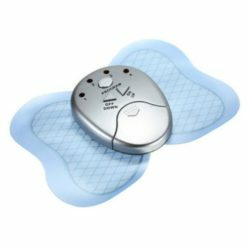 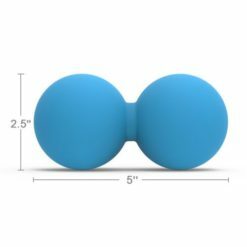 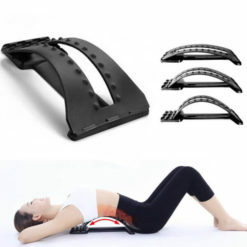 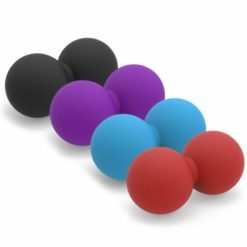 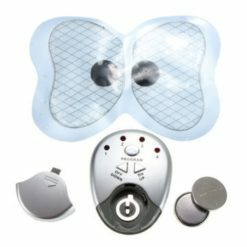 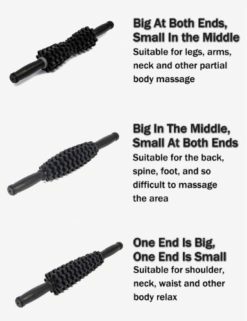 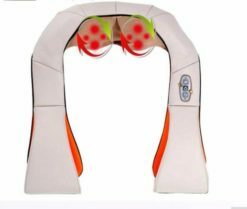 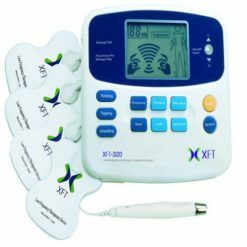 You can also have one that is big in the middle and small at both ends which is capable of suiting routines for your back, spine, foot, and to the areas of your body that is difficult to massage. Another structure of Exercise Stick Roller is big on one end and small on the other. 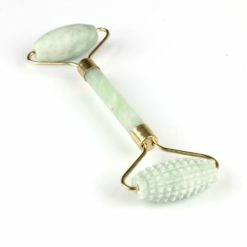 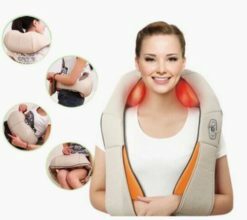 This is suitable for your shoulder, neck, waist, and other of your body parts for you to relax. 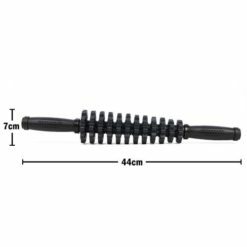 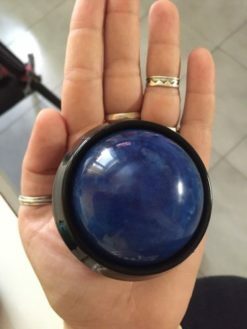 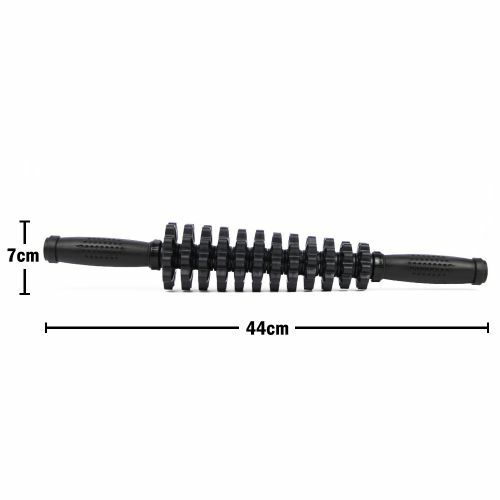 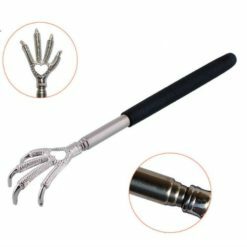 You can use this tool by placing it on the floor and put your foot on it then roll it with your foot with an applied pressure. 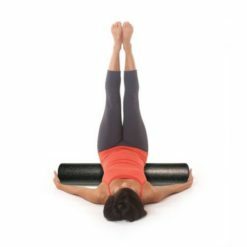 You can also hold it with both of our hands and hand it rolled on your stomach, legs, thighs, and back. 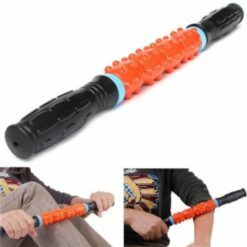 Don’t lose more time, grab an Exercise Stick Roller!